– Run by the London Suzuki Group, this famous, international course has has been directed by Jillian Leddra and Karina MacAlpine since 2017. All participants in our courses must be members of the British Suzuki Institute or their own national Suzuki institute and be able to provide their membership number on the application forms. 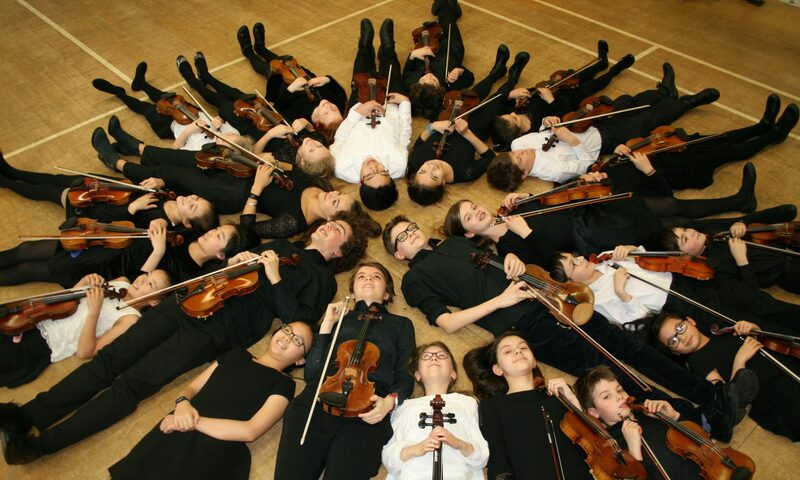 Pupils who are taught by members of the London Suzuki Group will automatically be members of the BSI. A £5.00 temporary membership is available to non-Suzuki pupils who wish to take part which ensures that all participants are covered by public liability insurance for the duration of the courses whilst not conferring any benefits.